If you are looking for a chic but very cozy luxury hotel for your London getaway and you would also prefer to stay in the central area of the city, here is something for you. 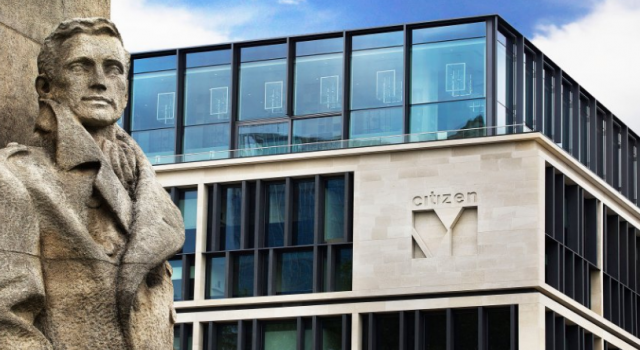 Book now the CitizenM Tower of London Hotel and pay only $165 per night per for a room, the best price we have found after checking several travel sites. 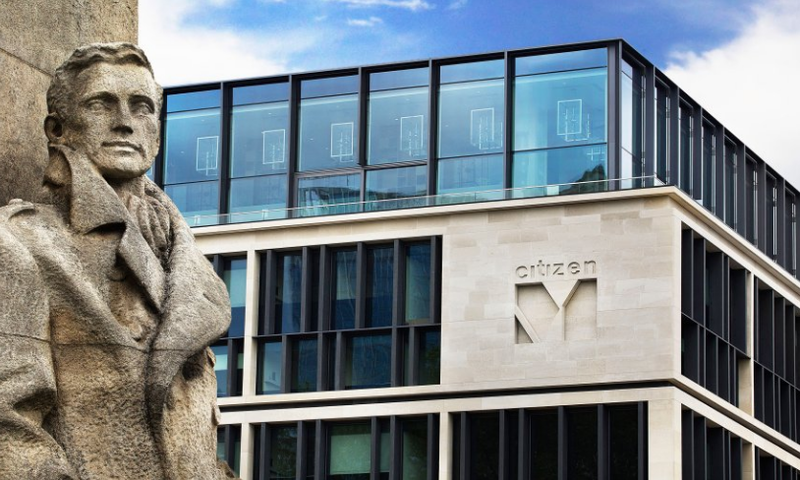 CitizenM Tower of London is located in the heart of London, on Trinity Square. The luxury hotel is close to the Tower Bridge, Monument to the Great Fire of London and City Hall, among other attractions. The London hotel has got as many as 370 luxurious guest rooms, as unusually, compared to other hotels, they are all of one single category. 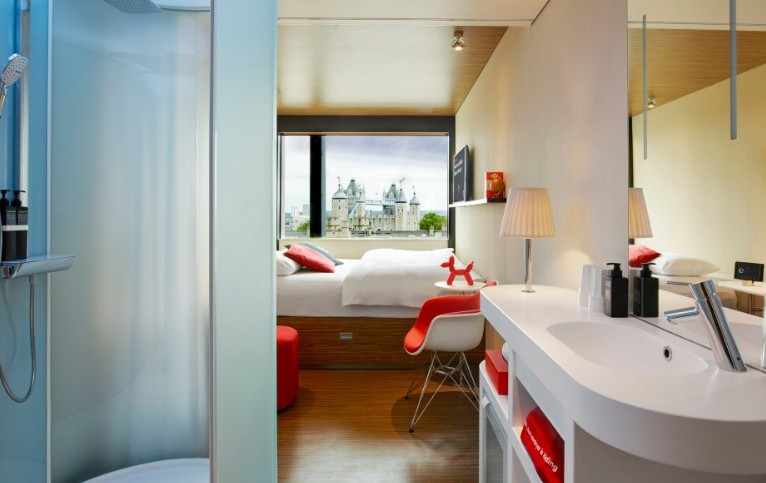 All the rooms have a XL size king bed – larger than usual king beds, they provide nice city views from the wall to wall windows, have chic and modern but cozy interiors, flat panel TV with free movies, complimentary Wi-fi access, premium bath amenities and more. 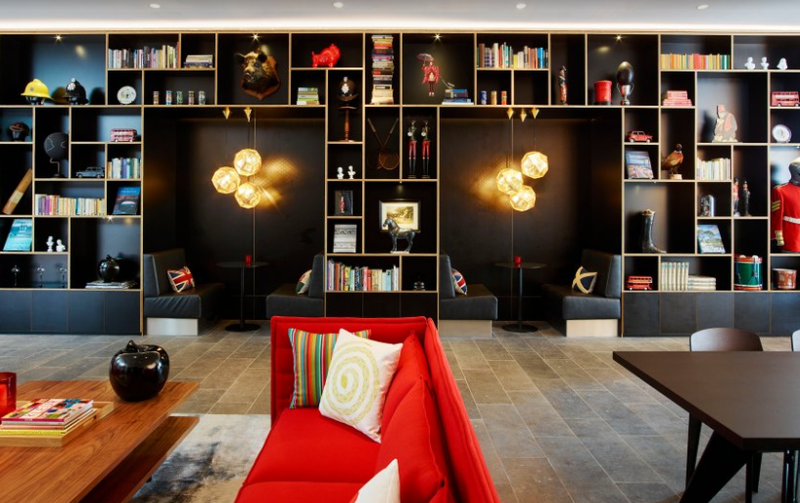 The lobby of CitizenM Tower of London Hotel is a wonderful place, like your dream living room, only even bigger! You will find here large sofas, arm chairs and even cozy nooks for more private conversations. You can use the Wi-fi for free and even borrow one of the available iMacs if you did not bring your laptop. 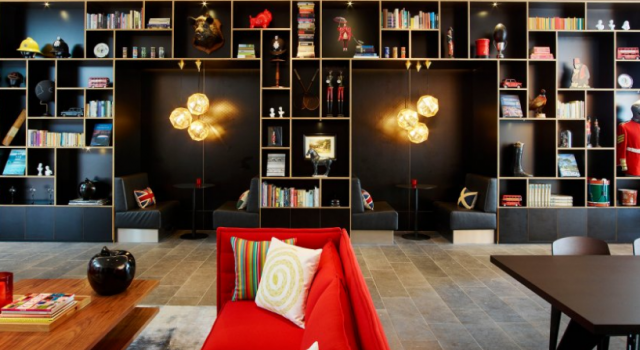 CanteenM, the on site restaurant of the hotel, is as cozy and pleasant as the rest of CitizenM Tower of London. You can choose from a variety of drinks from beer and cocktails to champagne to accompany whatever you choose from the rich menu of delicious food. You can also have your meetings at the easy going, comfortable business center of the hotel. You will hardly find such a cozy luxury hotel for less in central London, but that does not mean you shouldn’t try. It takes a minute or two to do a quick research by selecting some merchants that you know and trust and comparing their prices for the check in and check out dates that you prefer. 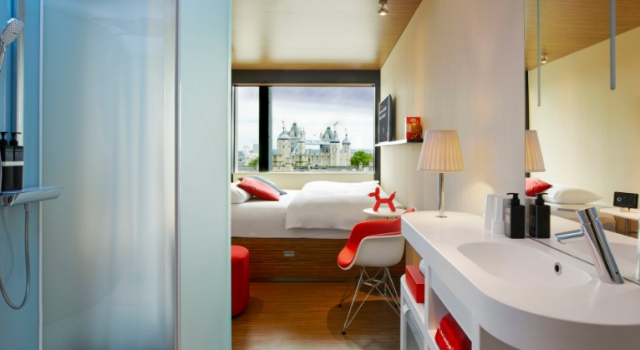 After that you can browse tons of London hotel deals of all categories and for all areas of the city.